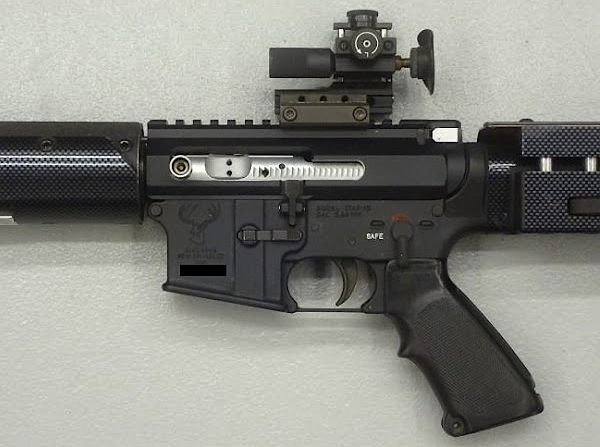 Here’s something you may not have seen before — a left-port, side-charging AR15 Upper. This unit was developed by John Scandale of Keystone Accuracy. 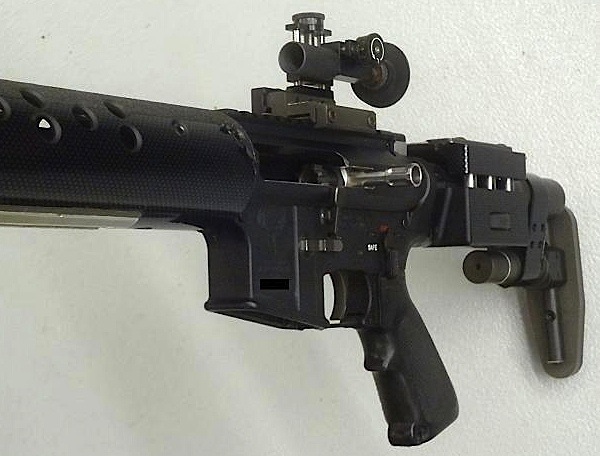 While this was designed for left-handed High Power shooters, the lefty upper also works well for right-handed F-TR shooters. 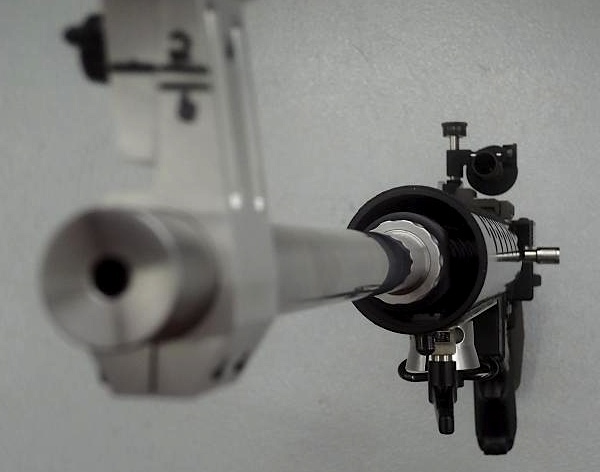 This design allows a prone shooter to single-load with his left hand, an efficient system for a right-handed shooter. Here is a review of the lefty upper from German Salazar’s Rifleman’s Journal website. Like John Scandale, German is a southpaw.